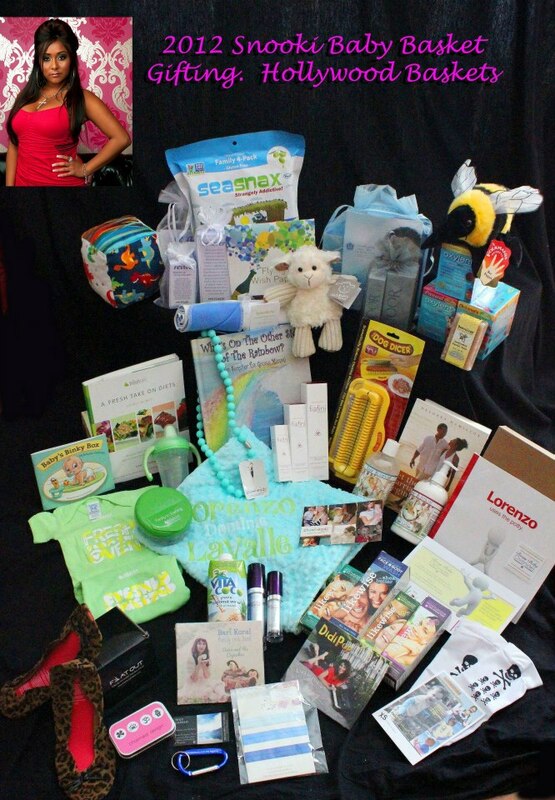 Snooki’s Baby Basket for Little Lorenzo has left the building! Thank you to all of you who took part. — with Jennifer Ormond, Erin KrinklzBaby, Lori Cohn,Susan Kiley, Bari Koral, Tracy Saunders, Trina Meier Unverzagt, Jin Jun, Darlene Roberts Giol, Deborah DidiPop Poppink, Nancy Rapp Farasey, Delores Gigi Hamilton-Butler, Dashiel St. Damien, Amy Gersh Rzepka and Alexis Stein Tande.